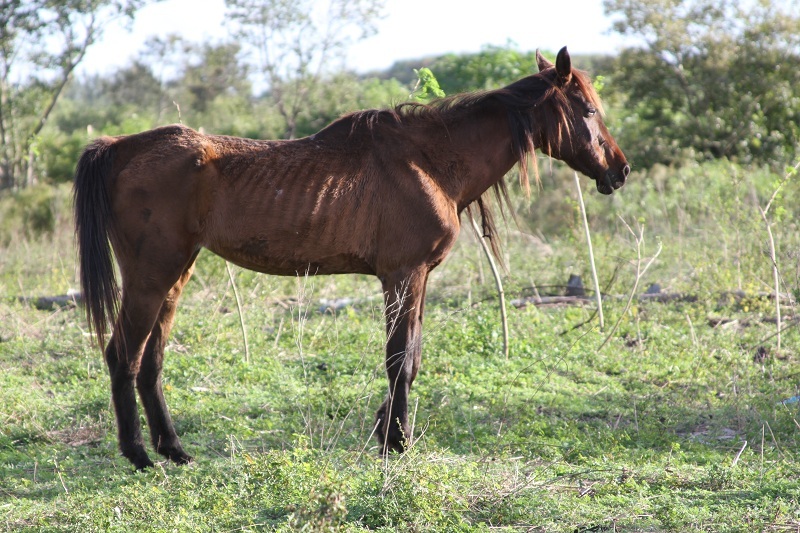 ARM’s founder, Richard Couto, started investigations on the South Florida Thoroughbred racing Industry during his time spent at the SPCA. 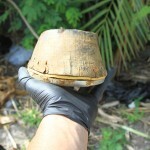 When he started ARM, he transferred those investigations and has been relentlessly pursuing them since. 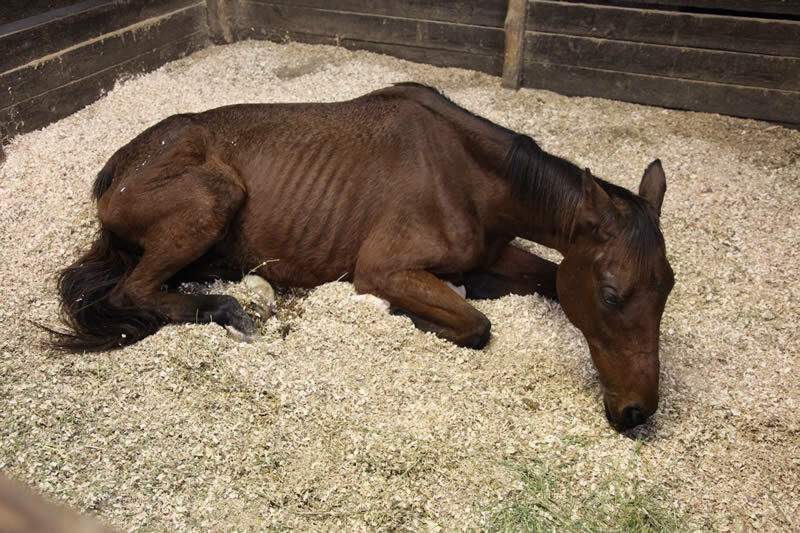 the of issues of racehorse abuse on the horse racing tracks throughout the USA. 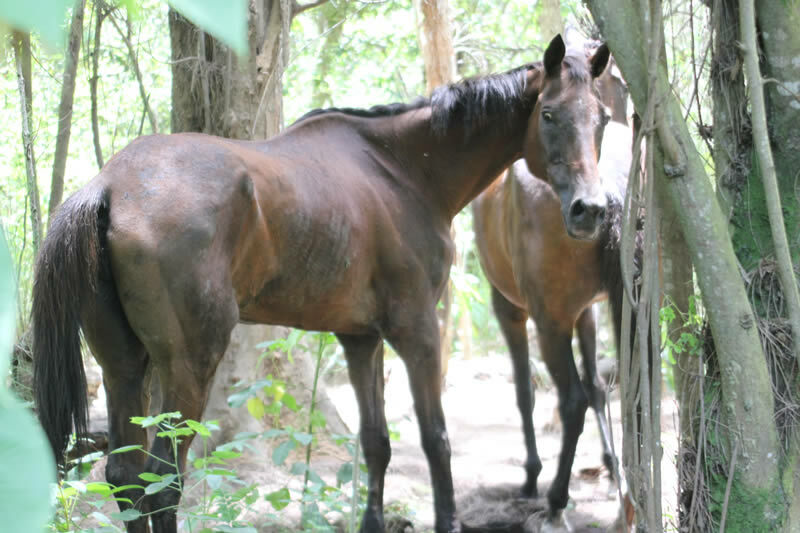 Undercover operations have exposed the constant presence of tattooed and registered racehorses ending up on the illegal slaughter farms. 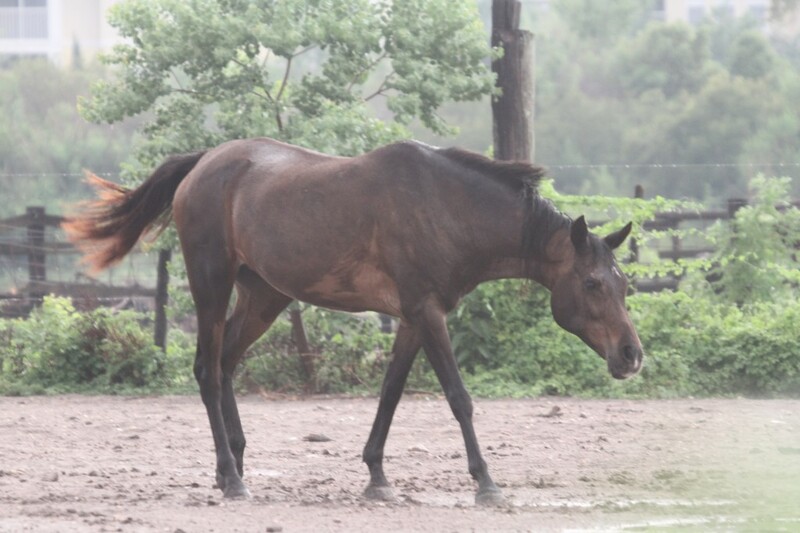 Many of the racehorses have been traced back to being big stakes winners. 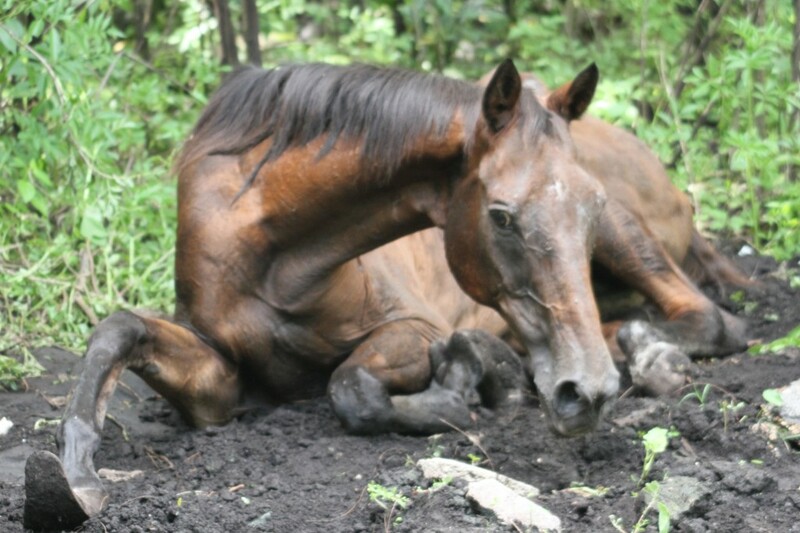 To date, ARM has documented at least 20 tattooed and registered racehorses being slaughtered for human consumption as a part of the underground horse meat trade. 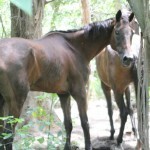 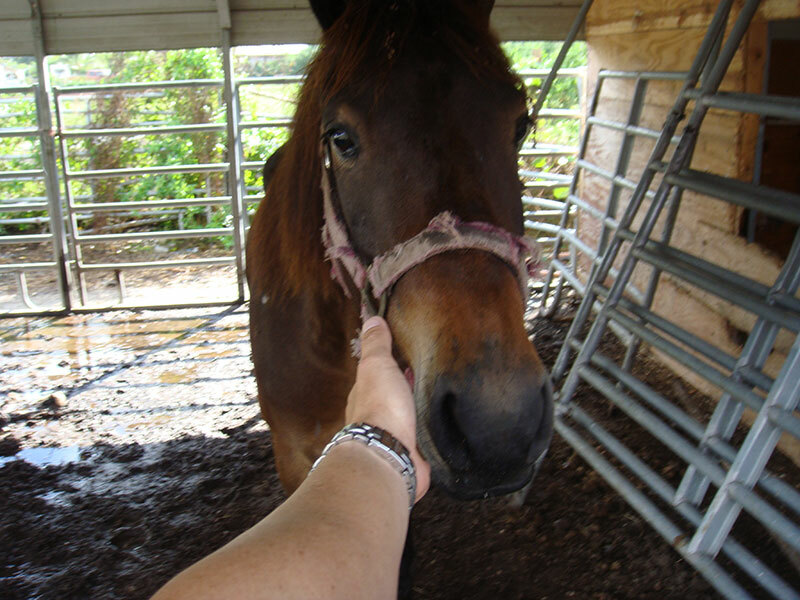 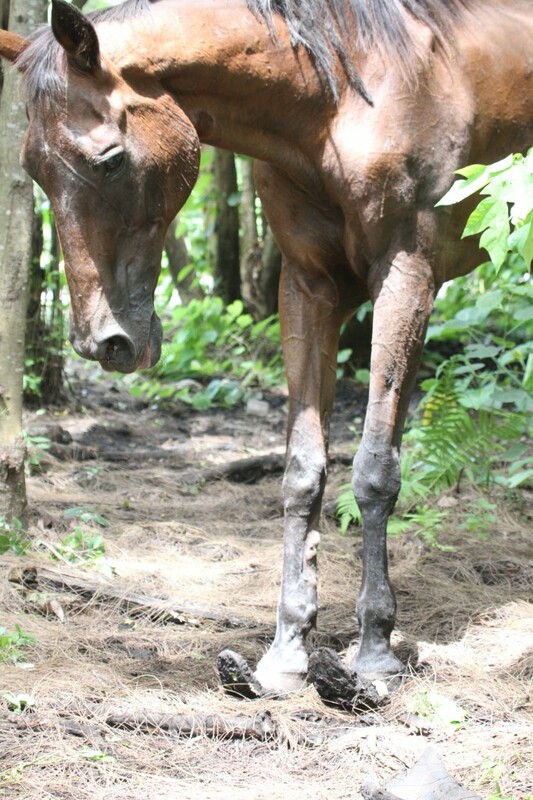 In an investigation early in 2012, ARM discovered four registered and tattooed racehorses who were found in an area of the C9 Basin, Florida. 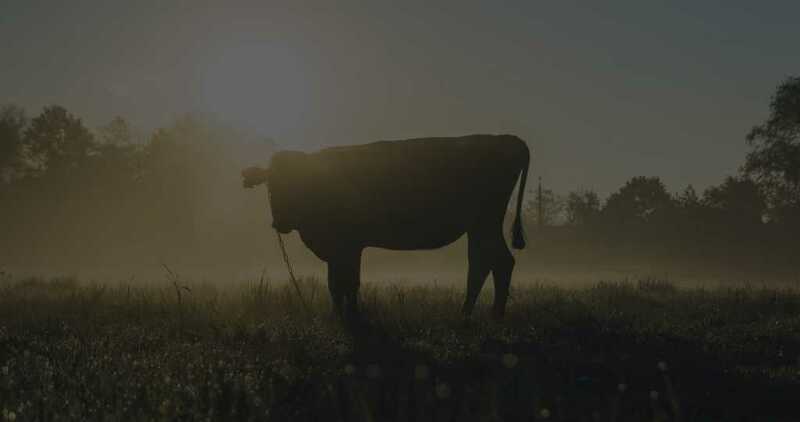 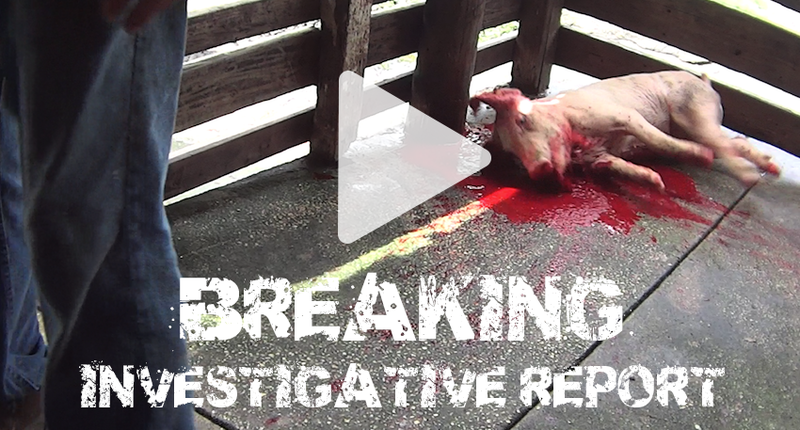 ARM believes that they were destined to be butchered for their meat for human consumption. 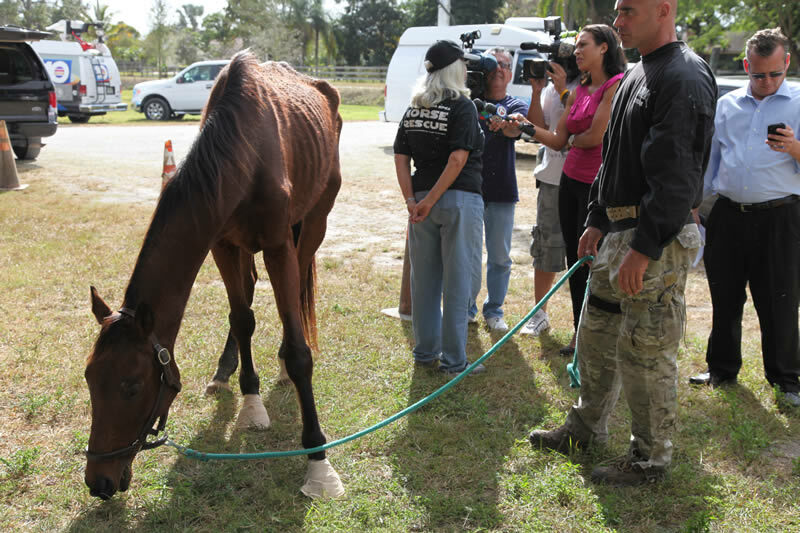 With the help of one of ARM’s strong alliances and Florida’s racehorse retirement programs, TRAC, ARM seized the emaciated horses and they have since been nursed them back to health. 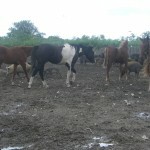 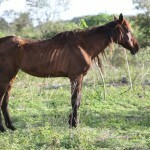 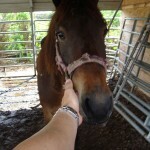 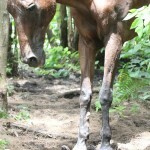 Two of the geldings were close to death and were deemed as a number ‘1’ on the scale of starvation in horses! 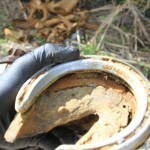 ARM has also been investigating the illegal, underground horse racing industry, otherwise known as ‘match races’. 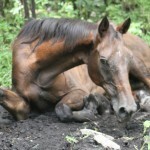 On the rise, this practice is extremely inhumane and involves two racehorse thoroughbreds being matched up in a two horse race and run to the death. 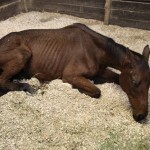 The winner is rewarded with a temporary ‘pass’ to life whilst the loser dies of exhaustion. 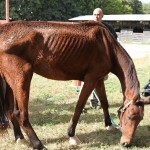 Often injured from excessive racing, broken down racehorses are then sold for their meat. 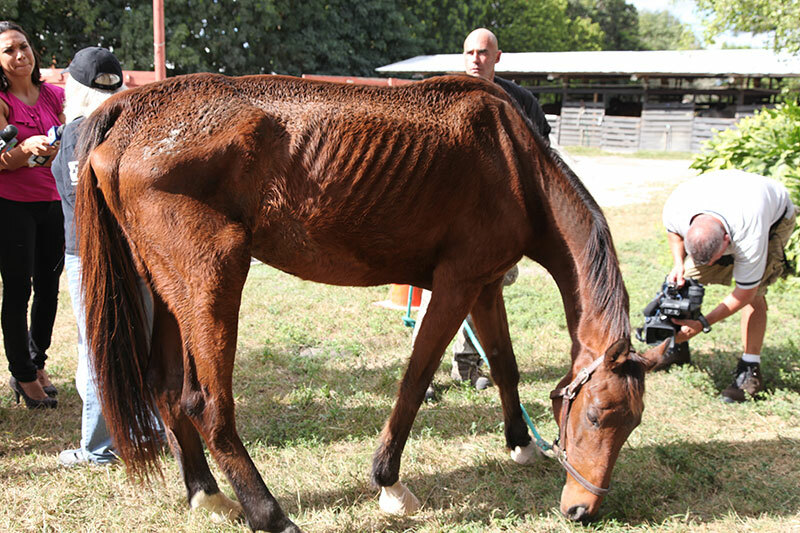 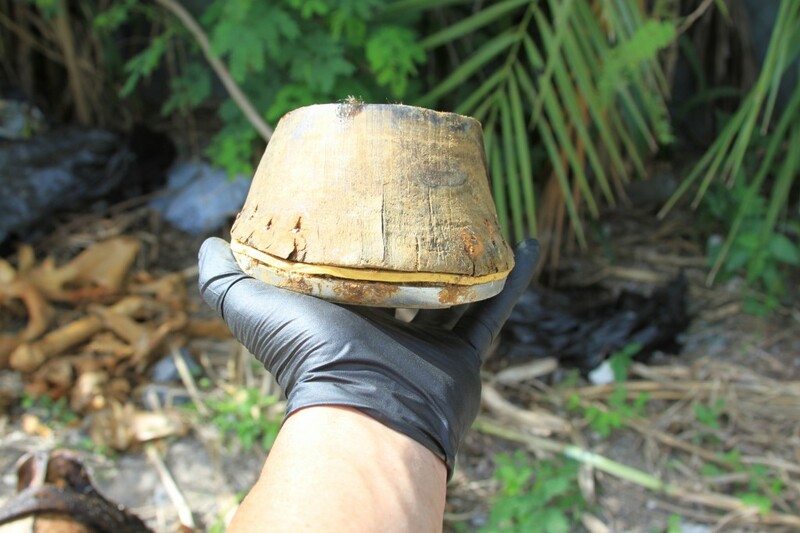 Currently investigations are also targeted towards the South Florida Racetracks where horses have been documented in abuse of being locked up in stables for up to a year without proper care, exercise or veterinary treatment. 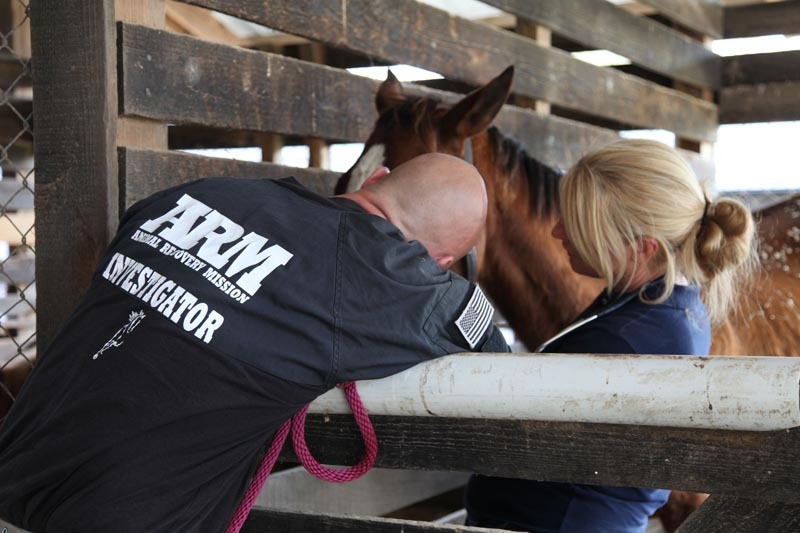 Due to ARM’s persistence in our investigations, many racetracks code of ethics and security measure have been addressed and strengthened. 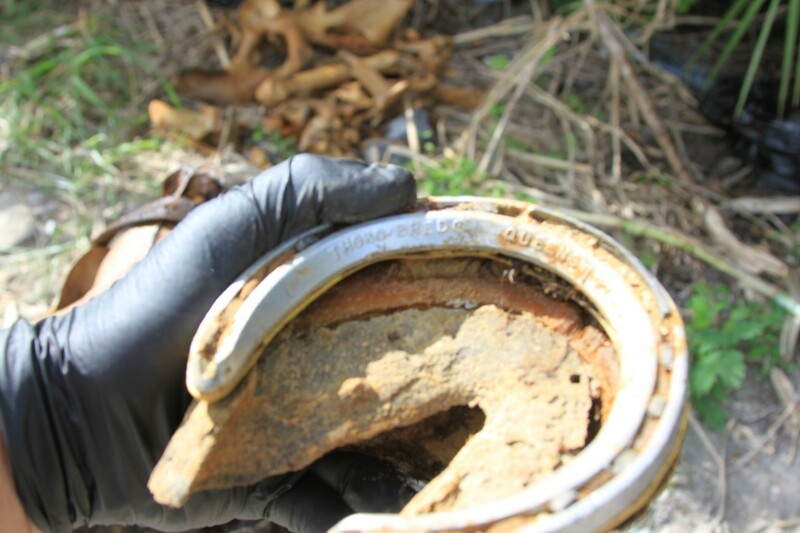 Racetracks have been working with ARM and are updating their policies and track operation standards to protect the Racehorses. 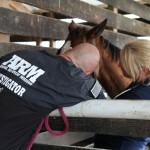 As much of ARM’s work is communicated through the media, we are succeeding in shining a beacon of light on exposing crimes and abuse that would otherwise be unknown of on the racetracks and are pursuing to educating the public to bring about necessary changes and awareness.